Although the Velez Malaga municipality is a constant party because of its Andalucía heritage, on special occasions it is especially decorated to show even more its joy and deep nulligious feelings. 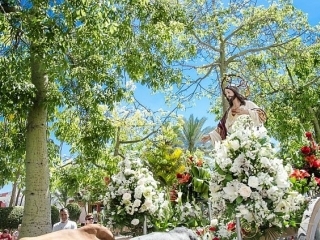 This clearly happens with the emotional and moving Easter celebration (March-April) which is the third most important in Andalucía and also stands as the epitome of Velez Malaga traditions. 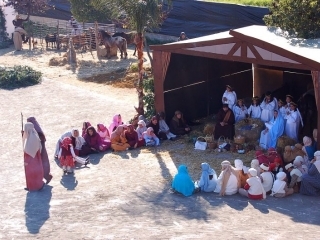 January: The Three Kings Parade in every locality. Velez Malaga Parade (January 5th) is of particular interest. February: Fun, good humour, audacity and positivity grows and fills the municipality to welcome the popular carnivals, “chirigotas”, parades, costumes, and above all a zest for life where getting bored is impossible. 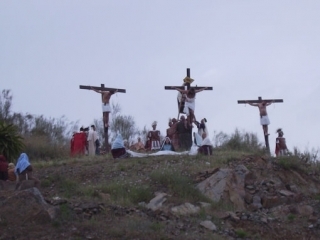 May: The day of the Cross when Crosses are exhibited in the streets. Trapiche Fair also takes place in May. 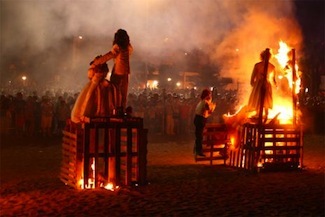 June: The Magical night of “San Juan” (23rd), with its traditional bonfires on the beach and Triana and Los Puertas Fairs. July: “Veladilla del Carmen” is celebrated with impressive fireworks and a massive maritime precession accompanied by beautifully decorated boats. This festivity is also celebrated in most towns nearby. 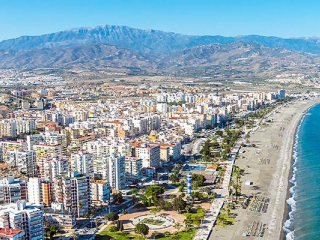 At the end of July, Torre del Mar celebrates the festivity of its patrons, Santiago and Santa Ana. 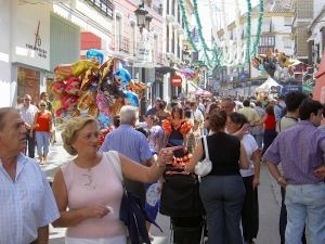 August: Chilches and Lagos Fairs with popular “verbena” (open air dance) in el Real Bajo. 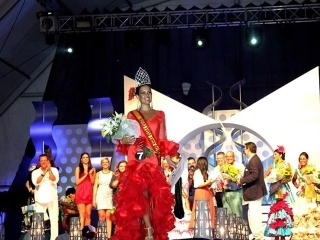 September: On the 29th, Velez explodes with joy and colour to celebrate the centennial San Miguel Royal Fair in honour of its patron where there will be horses, flamenco costumes, wine, singing and fun all night and day. October: Several “Romerías” (nulligious pilgrimage and party in the countryside) will bring back folklore and traditional customs. December: The Party at the Ermita Alta (High Hermitage) in Almayate will be mixed with the Christmas and New Year’s celebrations that take place in front of the Town Halls. El Festival Aéreo Internacional Torre del Mar tendrá lugar entre los días 27 y 29 de julio de 2018. 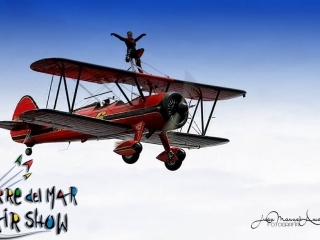 El Torre del Mar Airshow, será el evento más atractivo de la Costa del Sol, ofrecerá emoción sin límites a todos los asistentes!. Así que, tanto si eres novato como todo un veterano en este tipo de espectáculos, ¡prepárate para vivir una experiencia única e irrepetible! El espectáculo prevee la asistencia de más de 200.000 personas de todas las partes del mundo, que contemplarán desde la playa de Torre del Mar, este evento único. Sobre 5 horas de exhibiciones aéreas espectaculares incluyendo las demostraciones de aviones de combate, aviones históricos, helicópteros, patrullas acrobáticas civiles y que finalizará con la participación de la Patrulla Águila… ¡una de las mejores del mundo! Almayate is a district of Velez Malaga located next to the National road N-340. Cajíz is a district of Vélez Málaga; it is a small urban centre of Arabic origin.